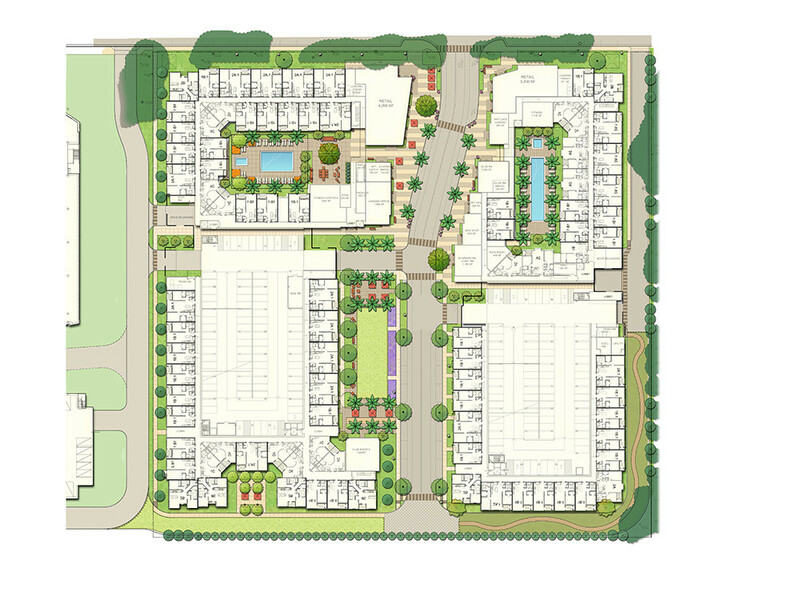 The proposed project is located within the Lawrence Station Area Plan in Sunnyvale, CA, a unique transit-oriented development opportunity area within the Silicon Valley. The site is situated two blocks north of the Caltrain tracks, and the Station Area Plan envisions a future that is a departure from the existing pattern of low scale, large footprint buildings and parking lots. Reflecting the overall trend toward higher-density developments for office and R&D in Silicon Valley and increasing land values, this area will be allowed and encouraged to naturally transition to a more dense urban scale. Over time, the area north of Caltrain tracks will become a regional and local urban hub, job center, and new neighborhood for urban living, served by a diverse multi-modal circulation system.